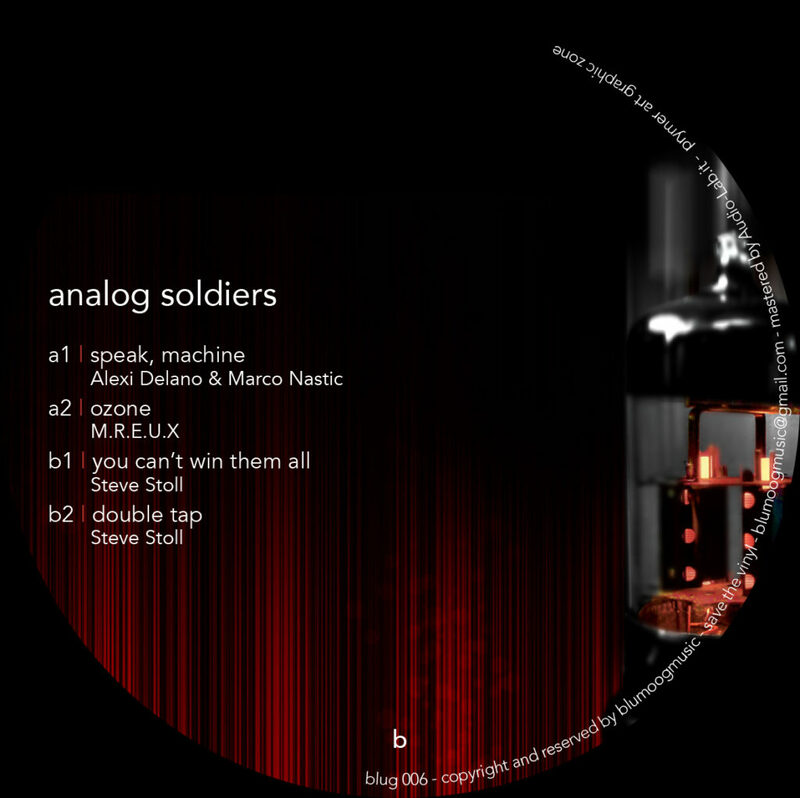 No words needed, Blumoog is running so fast & clean! 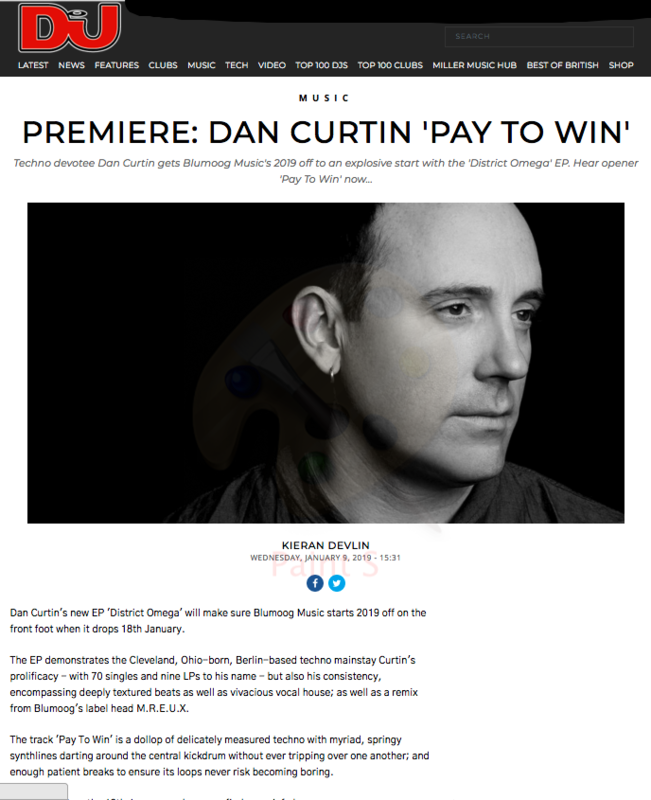 Here is the article on the website. 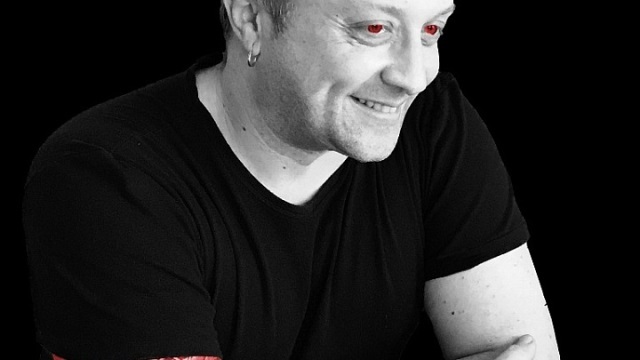 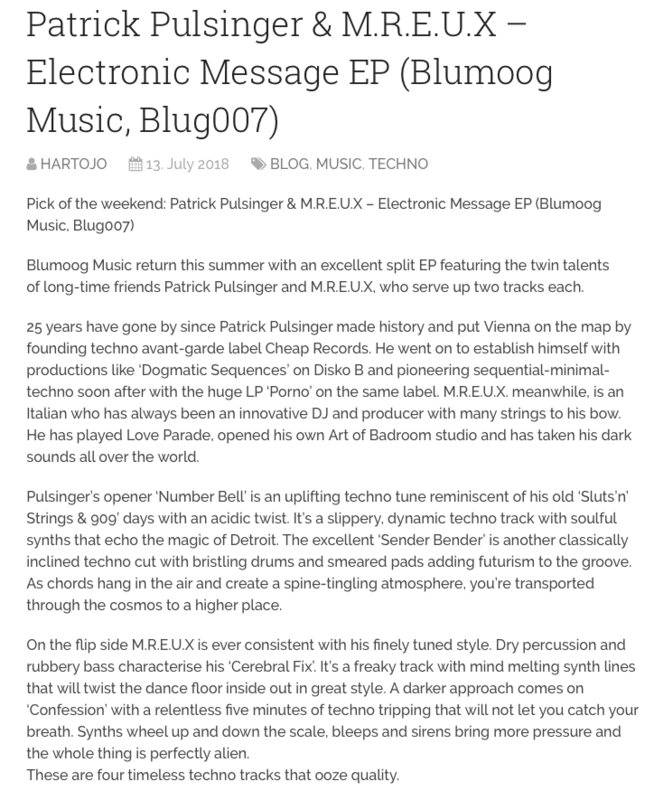 Faze Mag is getting in love with Blumoog, antoher great review on the notorious German electronic magazine. 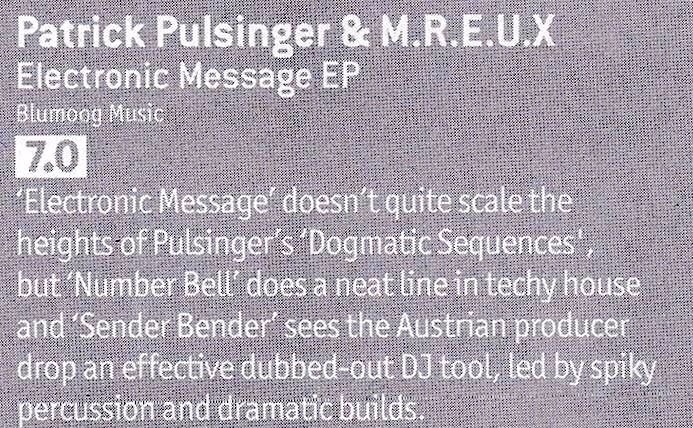 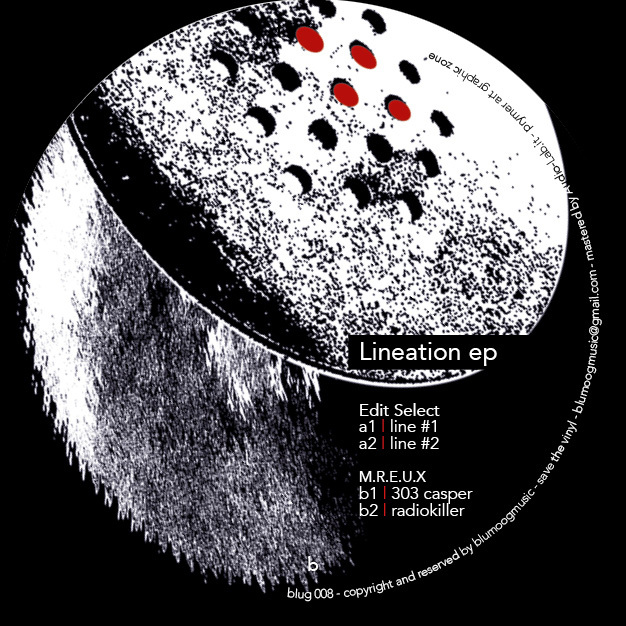 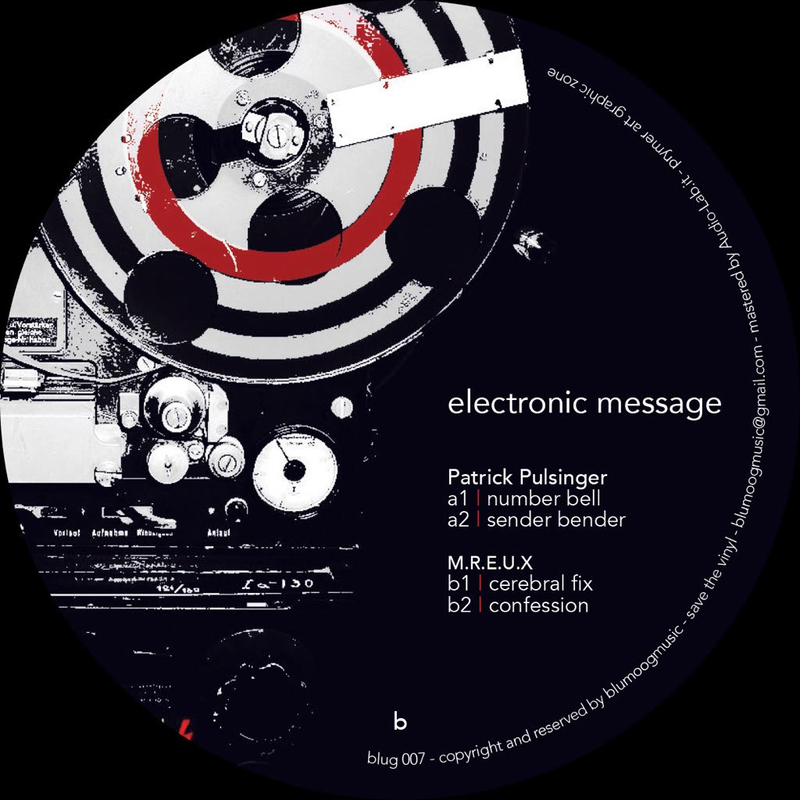 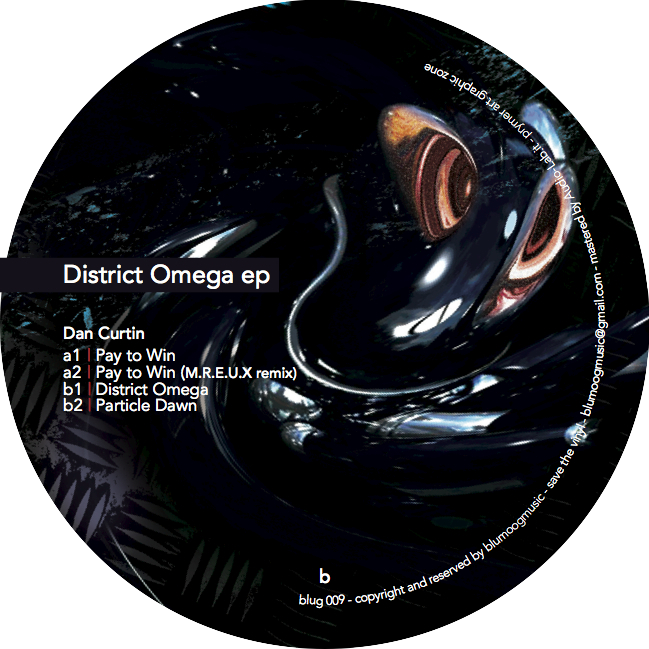 Can’t stop the Pulsinger + Mreux train, ‘Electronic Message’ featured also on DJ MAG UK, check the review below.